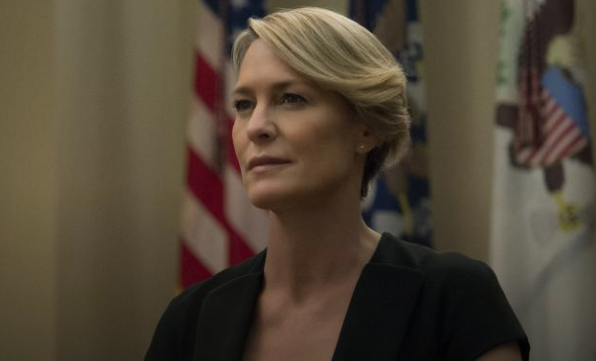 Former Santa Barbara star Robin Wright is nominated for House of Cards. Nominees for the 23rd Annual Screen Actors Guild Awards for outstanding individual, cast and ensemble performances in film and television of 2016, as well as the nominees for outstanding action performances by film and television stunt ensembles were announced this morning at the Pacific Design Center's SilverScreen Theater in West Hollywood. SAG-AFTRA Executive Vice President Gabrielle Carteris introduced Sophia Bush (Chicago P.D., One Tree Hill) and Common (Suicide Squad, Selma), who announced the nominees. Below is a complete list of 23rd Annual Screen Actors Guild Awards nominations.